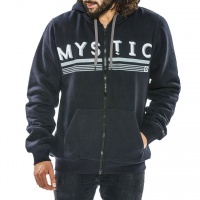 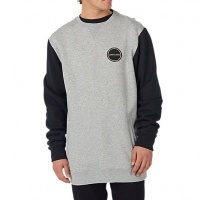 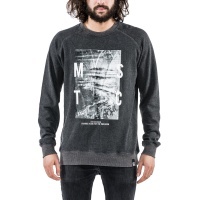 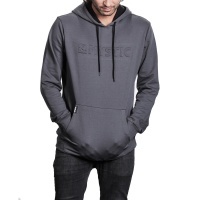 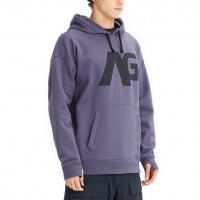 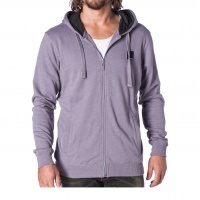 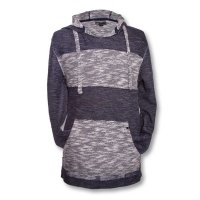 This is an awesome summer hoody with long european fit. 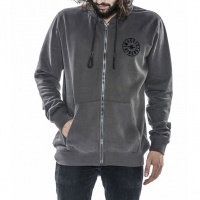 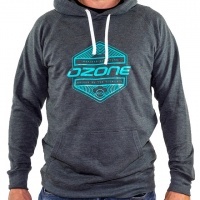 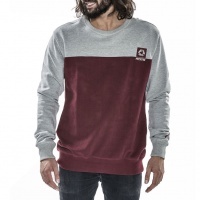 Show your kiting brand allegiance and style with the new ozone inspired grey hoody. 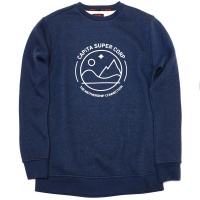 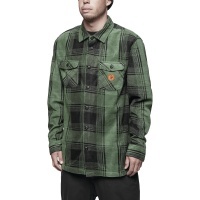 Look your finest on the mountain just incase the opportunity to stop at the pub on the way down comes about. 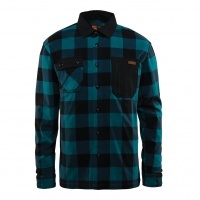 With DWR coating and super soft finish, theres certainly no argument! 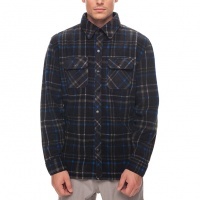 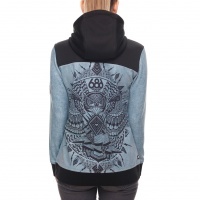 686 Airflight Icon Bonded Hoody Blue is ideal for riding snow domes or as a second layer on cold days. 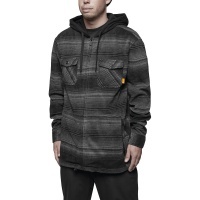 Features a built in face mask.